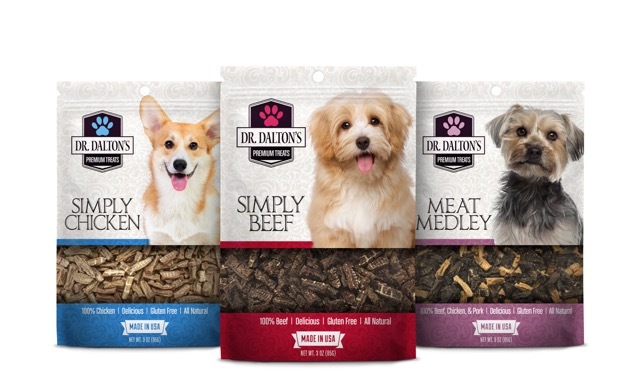 Dr. Dalton’s Premium Treats are 100% all meat dog treats to give your dog premium quality protein, as a healthy treat that can be used for dog training or giving them a treat they’ll love. 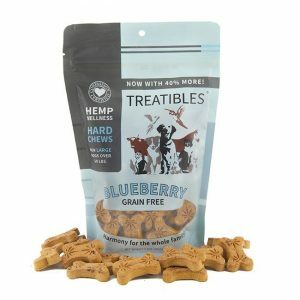 Treatibles: An industry leader in hemp-derived phytocannabinoid rich (PCR) chews, oils, and gel caps for pets, has teamed up with Villalobos Rescue Center and is offering an exciting new product. For every package of Treatible’s Tater’s Sweet Potato Tots™ purchased, $1 goes directly towards veterinary expenses for Villalobos rescues. In addition to several therapeutic phytocannabinoids, terpenes are included in all of the products. This creates what is known as the entourage effect, providing a full spectrum of benefits for pets. Furever Loved Memorial Candle features a light and comforting fragrance that combines an array of floral and citrus scents balanced with a hint of citrus honey and golden vanilla. Our pets are a part of our family. 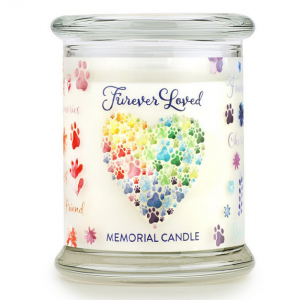 Furever Loved Memorial Candles are a way to remember our pets that have crossed the Rainbow Bridge. 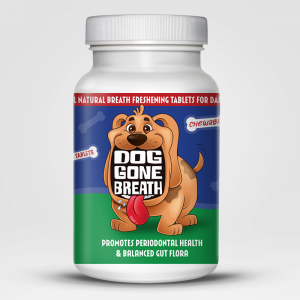 Dog Gone Breath: Bad breath in dogs occurs from many different causes. None of the causes indicates a healthy dog. Two of the most common parts of the body that causes Halitosis (the medical term used to describe a foul order coming from the mouth) in your pet come either from the mouth (Periodontal) or the gut (Gastrointestinal tract). Traditionally most products are aimed specifically at the owner’s pleasure by promoting a covering mechanism like a mint to try to mask the odor.. This covering can be dangerous to your pet’s health. The foul order is like “Natures Fire Alarm”, alerting you that something is going on either in the mouth or the gut. Unlike all the “covering” products that are in the marketplace today, our all-natural chewable tablets and powder attack the oral and gastrointestinal root cause of your pets doggietosis by bio-targeting the issues, potentially eliminating the need for a visit to your vet. SitStayGo Travel Pet Bowl & Leash System: PERFECT PET DINETTE: The SitStayGo modular leash system holds 10 oz of water and has 2 detachable, customizable compartments so you can bring all your pet’s necessities with you wherever you go! 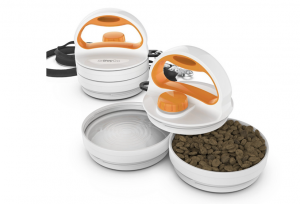 GRAB AND GO: Never worry about forgetting your dog’s bowl again! Compact size makes it great for camping, vacations, and car/plane trips. EASY TO USE: Water spout is easy to fill at sinks and water fountains so you can always have clean, safe water for your pet. SAFE AND STURDY: Dishwasher safe, stackable bowls are made of BPA-free, food-grade plastic. ALL-IN-ONE SYSTEM: Each SitStayGo Pet Dinette & Leash comes with a sturdy 5-foot nylon leash, soft rubber grip handle with built-in water flask, and 2 bowls for food, treats, or storage! Aquapaw Pet Bathing Tool: The Aquapaw Bathing Tool is the world’s first wearable combination sprayer-scrubber that can be turned on and off by simply making a fist. Stay in total control over your pet and the flow of water during the entire bathing process. 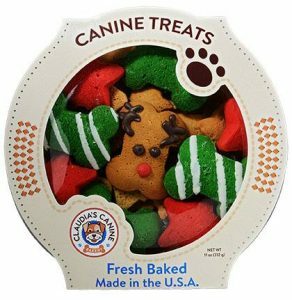 If your pet was on Santa’s nice list this year, they deserve a scrumptious treat this holiday season that won’t pack on the pounds! 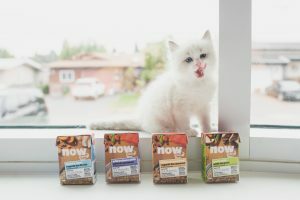 Fortunately, feeding your pet with high quality, delicious and convenient food just got easier thanks to Petcurean’s new NOW FRESH stew and pâté recipes for dogs and cats. 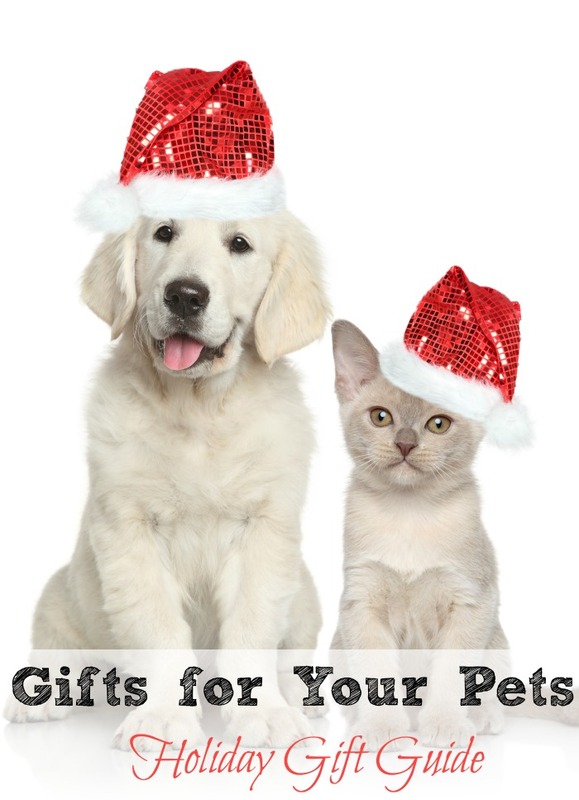 Made with human-grade ingredients including 100 percent fresh wild salmon, turkey, or pork in nutrient-rich turkey bone broth, these recipes make great stocking stuffers and will have your pet begging for more! With zero genetically engineered ingredients, and available in industry-leading recyclable and reclosable Tetra Pak® cartons, NOW FRESH stews and pâtés bring innovative fresh and healthy food options that pet parents can feel good about buying and serving. 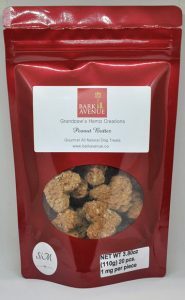 Claudia’s Canine Bakery Reindeer Wonderland Canine Treats: Claudia’s Canine Bakery Reindeer Wonderland Canine Treats are delicious, fresh baked vanilla-flavored cookies in festive holiday shapes and colors. 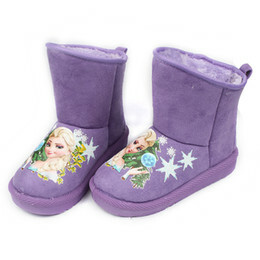 Some are decorated using healthy yogurt icing to delight your dog’s tastebuds. The beautiful packaging makes for a perfect under-the-tree gift for your dog, or it can be given to your favorite dog-loving hostess. All treats are made in the USA. 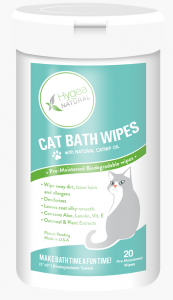 Pet cats and kittens 12 weeks or older once a day with the Hygea Natural Cat Bath Wipes to reduce allergens from dander, shedding, and odor causing bacteria. Bark Avenue: Their mission is to enhance your pet’s wellness through all-natural, artisanal, tasty hemp dog treats. Caring for your animals with a simple focus on a quality product is their passion, and they go the extra mile to make you and your pets happy every day!